Now you can have a complete vacuum system with just one product! DEEBOT R98 combines an advanced floor cleaning robot and a cordless stick vacuum with attachments for complete home cleaning. 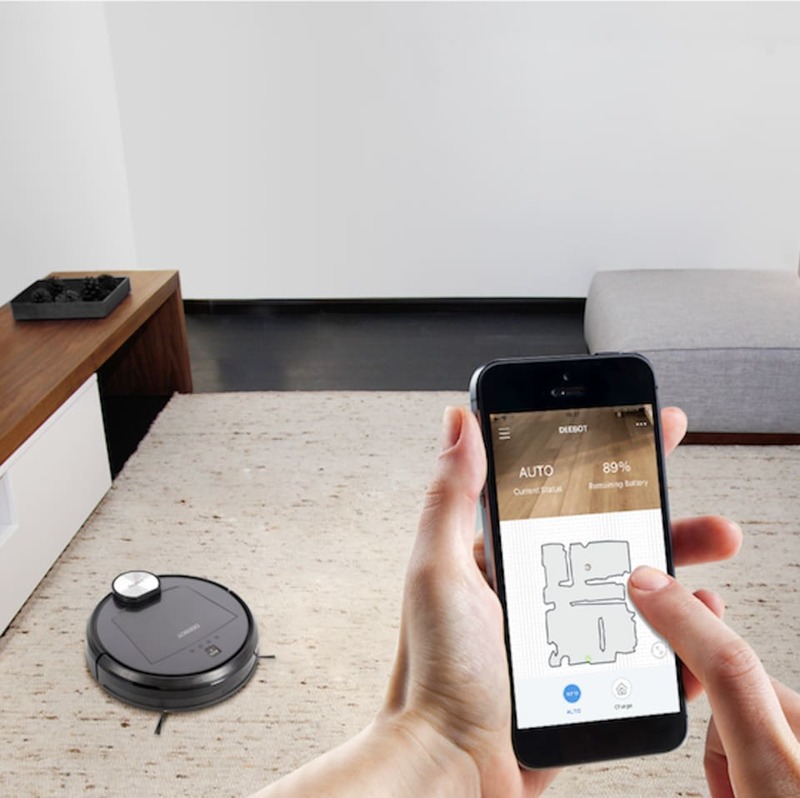 DEEBOT R98 can scan, map and plan a back-and-forth cleaning path to adjust your home, using this visual map for better integration and to tailor its cleaning to your needs. Use the visual map in our ECOVACS app, to effortlessly schedule cleanings, assign cleaning tasks, and monitor the actual device's position from anywhere.